We represent a global network of resources, state-of-the-art technology and a culture dedicated to excellence, where its employees have the expertise, the equipment and the processes they need to deliver the finest integrated security solutions in the industry. We understand that not every customer's requirement is the same and we work hard to provide tailor-made high quality security solutions to match your requirements; from fully integrated security solutions and services that are designed and installed to the specific needs of customers across multiple sectors. 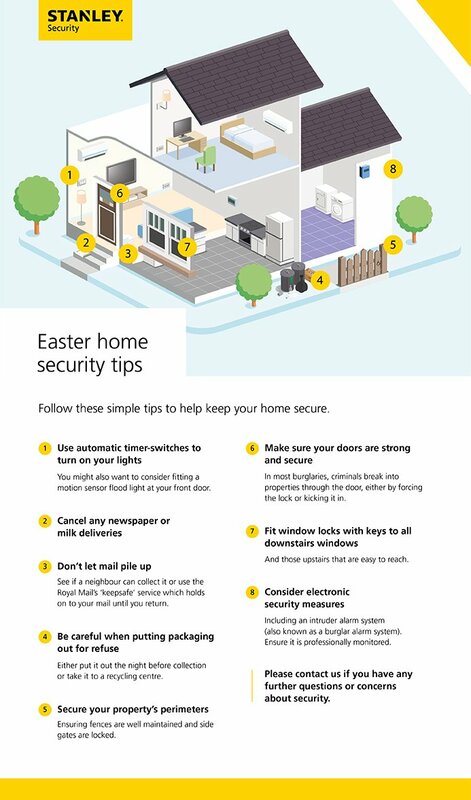 This includes access control, intruder alarms, CCTV, alarm monitoring, fire safety and life safety, biometric authentication and much more. The Customer First Team set the highest standards of monitoring, service, maintenance and training. Our national call centre is in constant contact with our engineering team to quickly respond to your needs, anywhere in the UK. 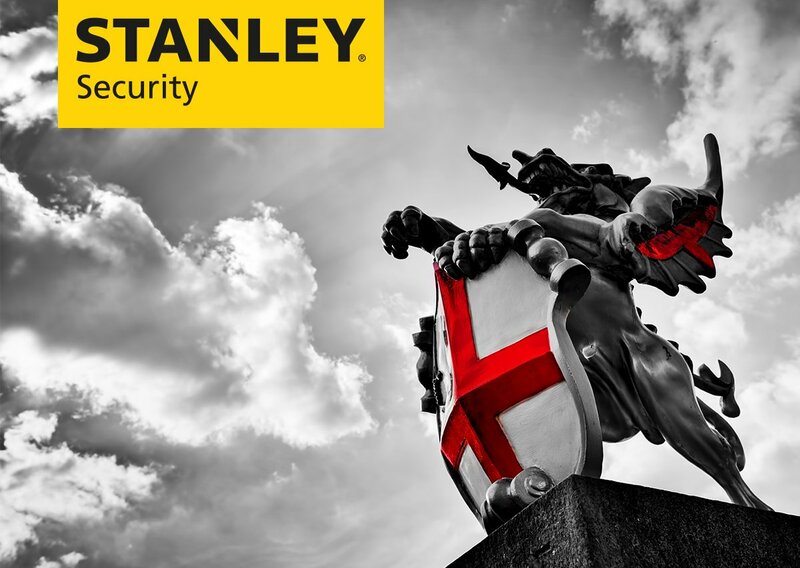 STANLEY Security is part of the iconic Stanley Black & Decker brand and we deliver unrivalled security solutions for today’s rapidly evolving markets. Our STANLEY Guard Personal Security App assists in Protecting Vulnerable People such as Lone Workers or any individual who may be at Risk at Work.